Alice Dixson Takes Over FHM: Ritz Azul Is The Sexiest Construction Worker Ever! Our special FHM BroCon correspondent talks to the one and only Brazilipina! WATCH: Alice Dixson Takes Over FHM, Rubs Cheeks With Valeen Montenegro (And Then Some)! Our special correspondent continues her 'talking-and-goofing-off-with-women-as-hot-as-I-am' ways! Her guest for her third episode: FHM July 2015 cover girl, Valeen Montenegro! 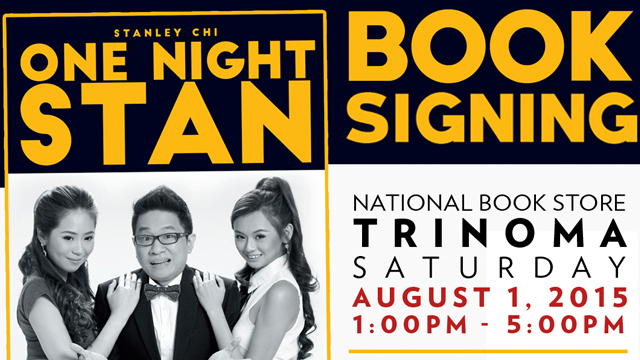 With special guests Ramon Bautista and One Night Stan cover girls Lhea Bernardino and Yuri Choii. WATCH: Alice Dixson Meets (And Interviews) Maria Ozawa For The First Time! Our special FHM BroCon correspondent talks to the woman of our (high school) dreams! Yes, Ms. Alice met and talked to Miyabi-and we have the exclusive video! No make-up, yoga pants, and awesome dance moves: how the #FHMBroCon performers prepared for their production numbers! WATCH: Alice Dixson Takes Over FHM! We gave Ms. Alice a microphone, a camera crew, and free rein at the backstage of the FHM 100 Sexiest Victory Party. Here is the first of the many interviews she scored for us-with fellow legend of Pinay sexiness, Patricia Javier!